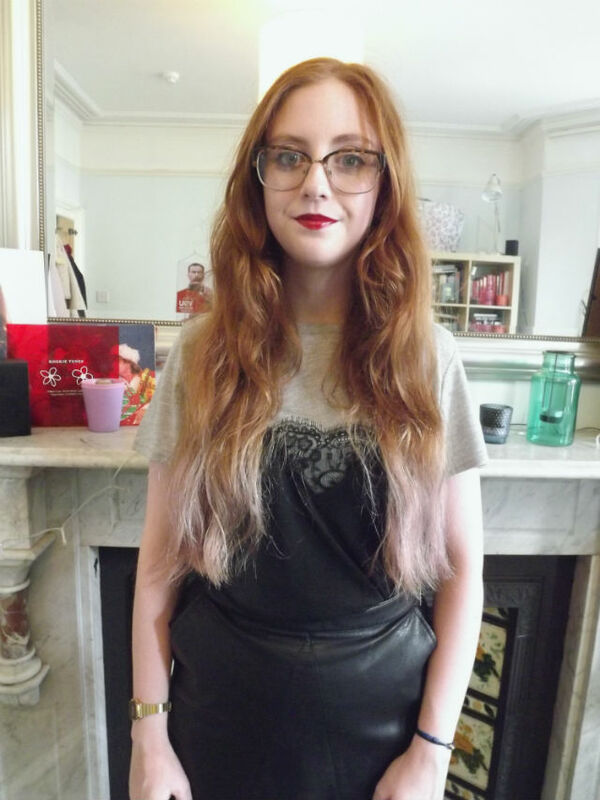 After being in Bristol I've finally got my act together and I'm off to Bristol Fashion Week. As always Bristol's 17 catwalk shows are held at the Mall at Cribbs Causeway from 28th September-2nd October with a variety of prices to fit all budgets. 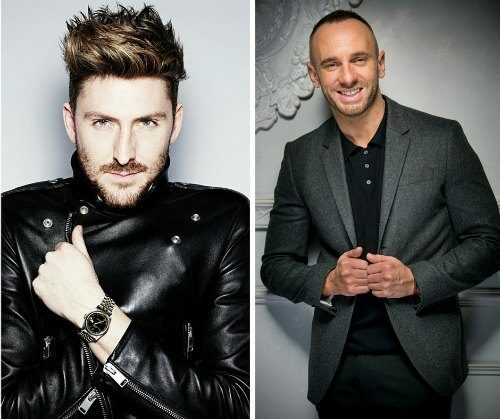 This year's Autumn/Winter show will be hosted by British fashion designer, Henry Holland and TV stylist, Mark Heyes. As most fashion lovers will know Henry is besties with Alexa Chung and Agyness Deyn and the father of the House of Holland brand. He was pushed into the limelight with his slogan tees in 2006 which seem to have made a bit of comeback at London Fashion Week 10 years on. He seems eager to come and host Bristol's fashion extravaganza with his pal Mark. I'm off to the show on Thursday 29th September at 7:15pm which I will be tweeting about and putting snaps on my instagram story so make sure you follow @amyleehaynes on both to see all of the action. If you want tickets to one of the shows tickets start at £8.95 for a standard seat, £9.95 for second row seating or £13.95 for front row viewing. You can all tickets online or, if you're a local, pop down to the Mall information desk. All 17 45 minutes long shows are hosted by both Henry and Mark, so why not pop down? You can stay up to date with all the latest info by following @mallcribbs and using #BristolFashionWeek.